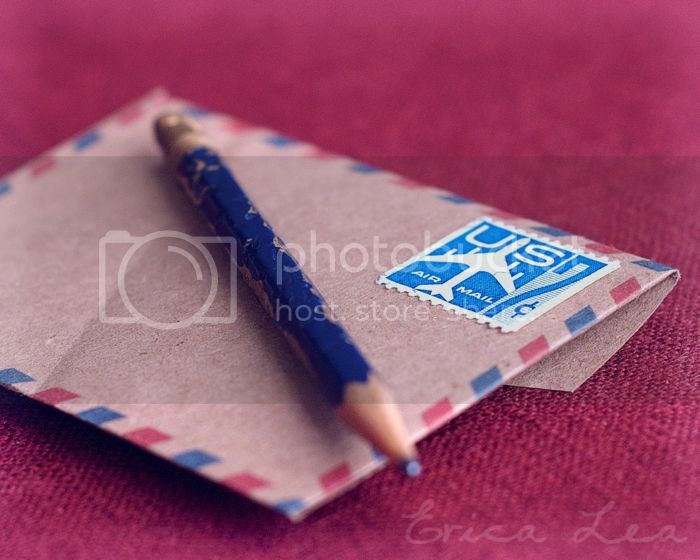 Head over to Ruffled to download the free template for an airmail envelope. I printed mine on brown paper and added a vintage stamp. You can also download this free font to get many wonderful vintage postage images such as the one below. How sweet! I’ve downloaded the fonts and templates, thank you for linking to them. I especially like how you printed the envelope on brown paper, it added extra charm. Thanks so much for sharing this, SOOO cute!! I am going to download them when I get home!